6. O&apos;Reilly created a chart purporting to show a vast array of powerful forces financed by George Soros devoted to attacking him and destroying Democracy As We Know ItTM. 5. 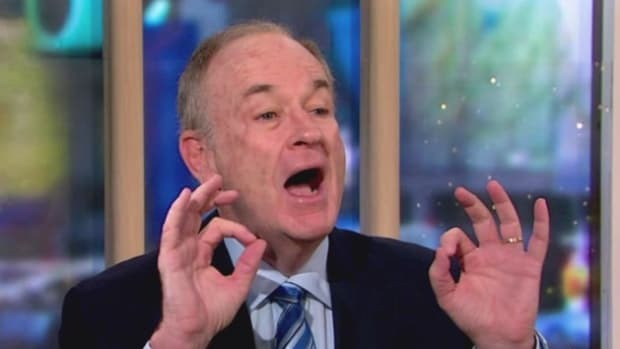 Bill O&apos;Reilly claimed that the French economy was in trouble because he called for a boycott of that nation for their opposition to the Iraq war. As evidence he cited a publication called the Paris Business Review. No such publication exists (well, maybe). 4. Bill O&apos;Reilly had an on-air freak out when NY Times columnist and economics professor Paul Krugman cited research from Media Matters for America. He went on to compare Media Matters to Fidel Castro and the KKK. Nowhere on Media Matters&apos; website is there any expressed support for white supremacy or communism. 3. Bill O&apos;Reilly said that white people were afraid to say things to black people. 2. Bill O&apos;Reilly screamed that Geraldo Rivera wanted anarchy because Rivera didn&apos;t think that the most important element of a drunk driver killing two children was the fact that the driver was an illegal alien (as opposed to him being a murderer). 1. 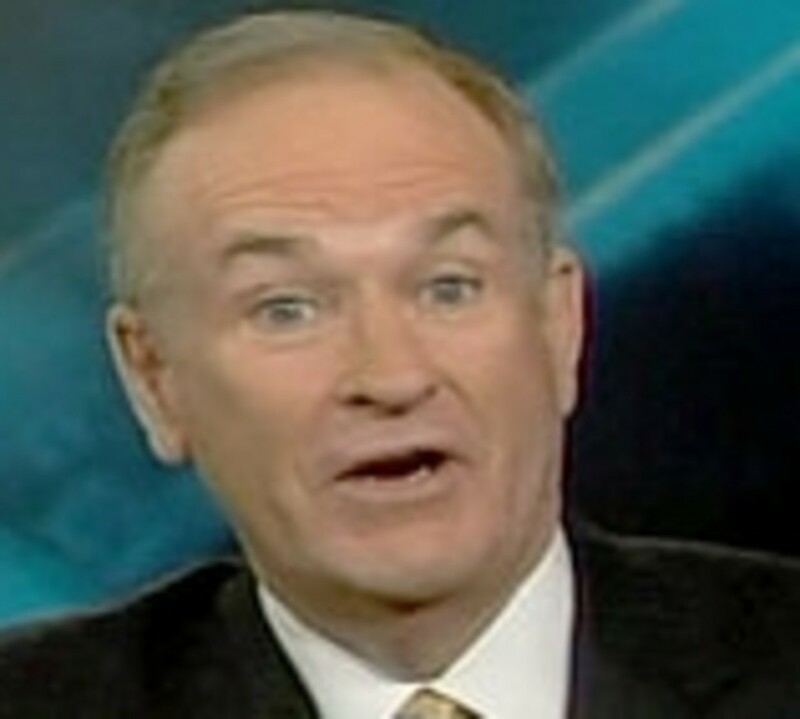 Bill O&apos;Reilly thinks that gay marriage will lead to people marrying goats, dolphins, and ducks. 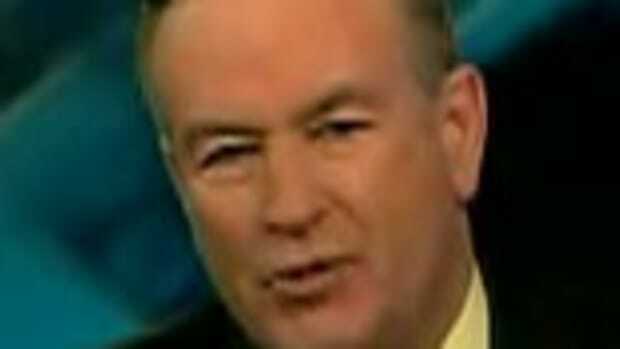 Bill O'Reilly Is A Liar. Alan Colmes Is An Idiot.